The National Basketball Association is never afraid to push the envelope, whether it be the league’s support of legalizing and regulating sports betting prior to the federal ban being rescinded or reinforcing its rule that players and coaches stand for the national anthem. On September 27, the NBA broke ground in another area — technology. 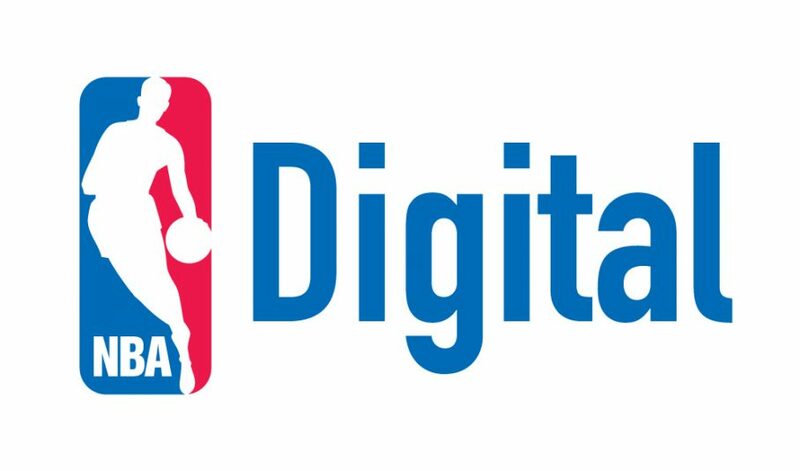 The NBA is giving consumers a new bite-sized opportunity to consume professional basketball content. It is offering fans the ability to purchase and watch live NBA games already in progress for a reduced price. Starting with the 2018-19 NBA season, fans will be able to purchase a single game on NBA League Pass from the end of the third quarter to the end of the game for a very low price of $1.99. If there is a close game and buzz is off the charts on Twitter, then you will be able to make the micro-transaction and watch live instead of waiting for the highlights. In early December, the league will also roll out an option to purchase access to games at the beginning of each quarter. Yet another option, the opportunity to purchase ten minutes of real-time access will be unrolled at a later date as well. It is definitely a forward-thinking move by the NBA, which is a league that is definitely known for being ahead of the curve.